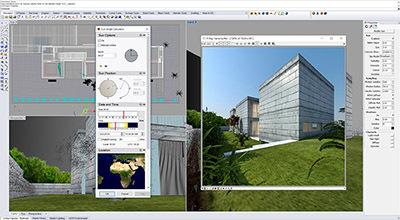 V-Ray for Rhino comes with all the lighting, shading, and rendering tools you need to create professional, photoreal imagery. Built to handle your biggest projects and your most detailed scenes. 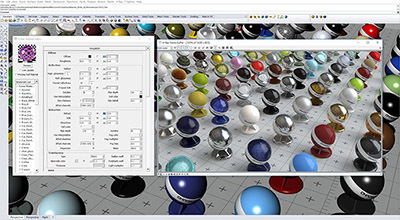 Render anything you can imagine with V-Ray for Rhino. Spend less time waiting and more time being creative. Deliver your best work and never miss a deadline. 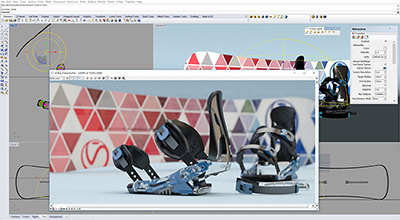 V-Ray for Rhino puts you in control. Its versatile feature set lets you choose the best approach for your scene. Work the way you want – without interruption. 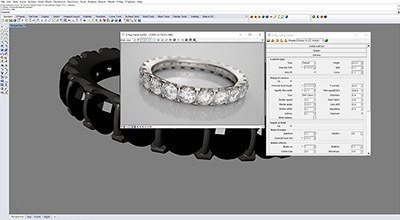 V-Ray is seamlessly integrated into Rhino so your workflow is fluid and smooth. 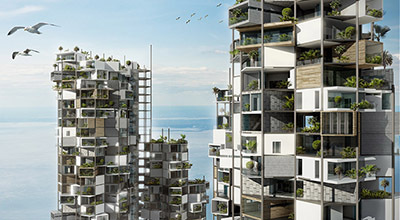 Top artists and designers choose V-Ray every day to create world-class images and designs. 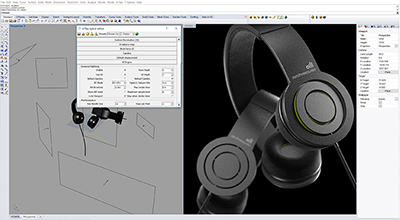 Render high-quality, photoreal imagery with V-Ray for Rhino's powerful lighting, shading, and rendering tools. 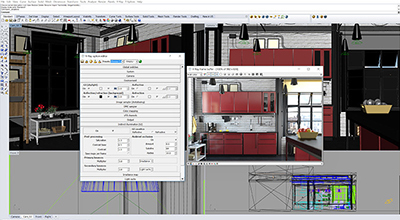 Fine tune lights and materials interactively while you render. Create photoreal interiors with ray traced and hybrid global illumination methods. 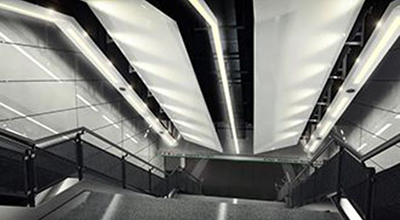 Render natural and artificial lighting with a wide range of light types, shapes and controls. Light scenes using a single high-dynamic-range (HDR) environment image. Simulate realistic daylight scenarios for any time and any location. 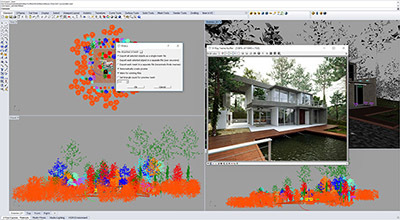 Use the full power of multiple computers working together to render a single image. RAM 128 MB RAM and 350 MB swap minimum - recommended 4 GB or more RAM, 4 GB or more swap file. 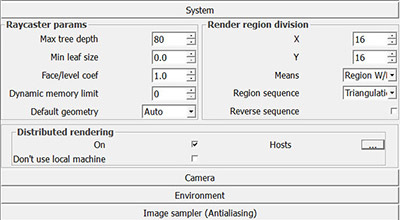 Rhino A computer with Rhinoceros® version 4.0 or 5.0 32- or 64-bit version.